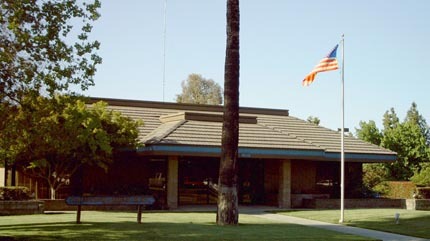 CALIFORNIA-HAWAII ELKS MAJOR PROJECT, INC. 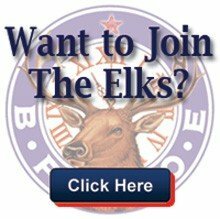 Interested in joining the Elks? Click here to find out how.